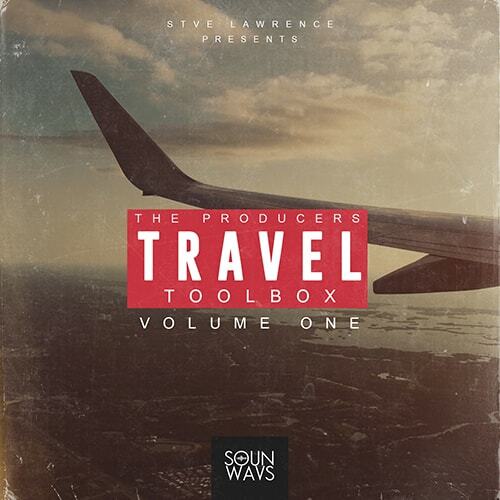 Best-selling music producer Stve Lawrence x SOUNWAVS have returned with a new drum pack “Travel: The Producers Toolbox Volume One”. 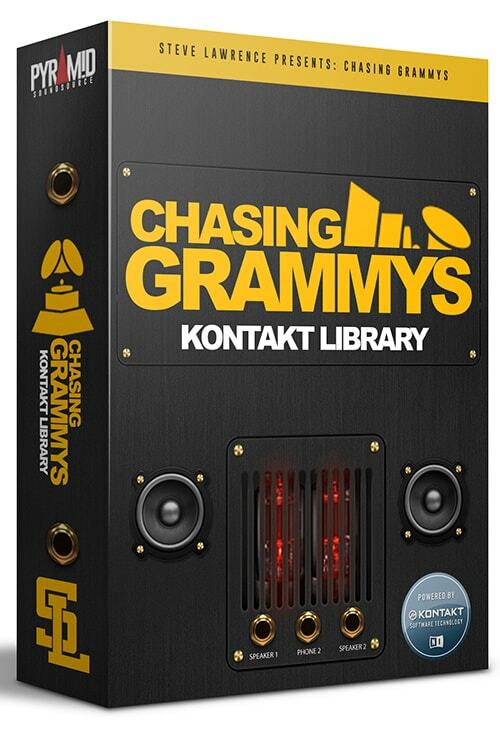 'Chasing Grammys Kontakt Library' is a Kontakt library like no other - designed by best-selling music producer Steve Lawrence who has worked with DTP, Def Jam and Roc Nation. 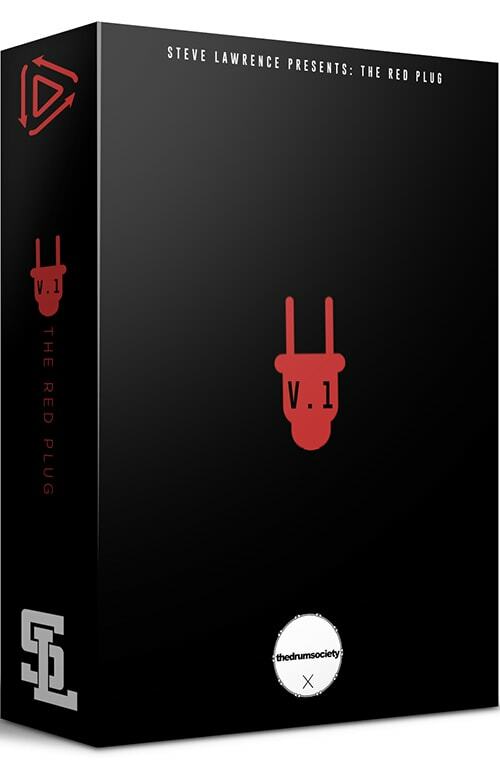 Best-selling music producer Steve Lawrence is back once again with his brand new drumkit 'The Red Plug'. This incredible new drum collection contains 808s, Kicks, Snares, Hats, Percussion and more. Also featured are several royalty-free loops for producers. 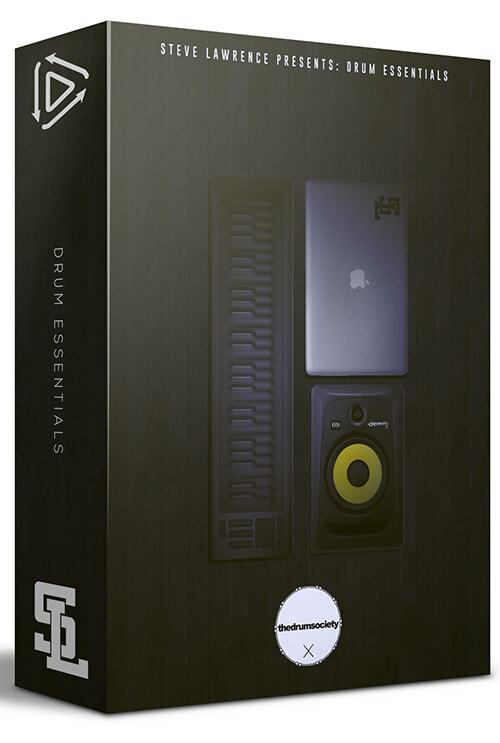 Best-Selling Music producer Steve Lawrence returns with his new kit for the new year: 'Drum Essentials' - the essential drum collection for beatmakers and engineers. Best-selling industry producer Steve Lawrence is back with his 4th trademark drum kit, 'Soul Trappin.